Kentville Mazda | The new Mazda6 ? Home > Headlines > News > The new Mazda6 ? 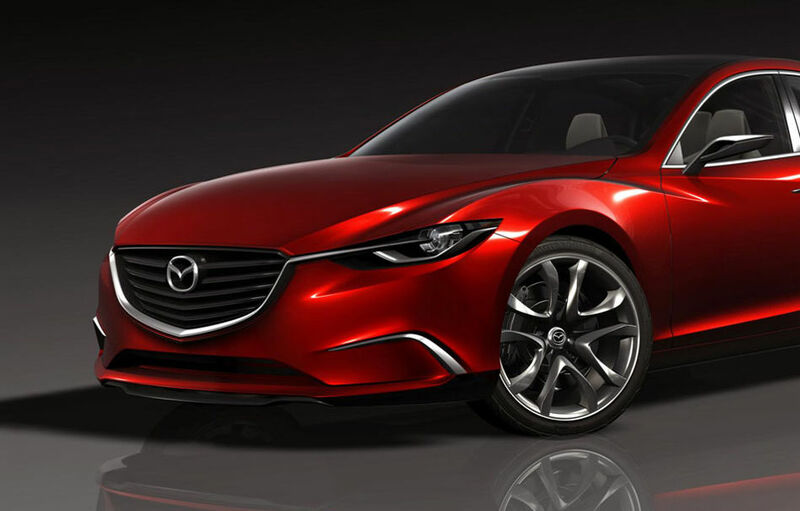 Unveiled at the New York Auto Show last April, the Mazda concept-car called TAKERI featured elements that should make up the Mazda6 2014. For convenience, we will speak here of the "new Mazda6". 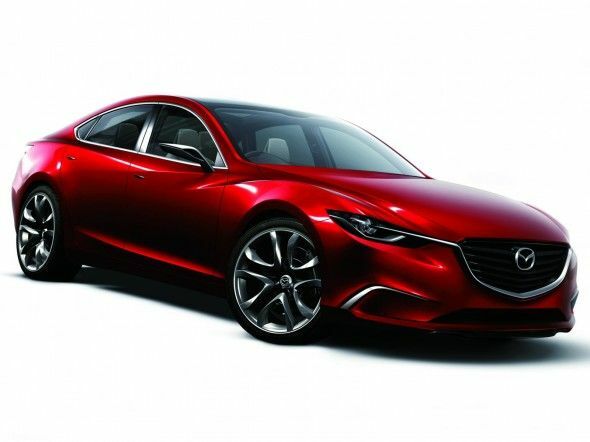 So, this new Mazda6 will be the automaker’s second vehicle to adopt the complete SKYACTIV technology. 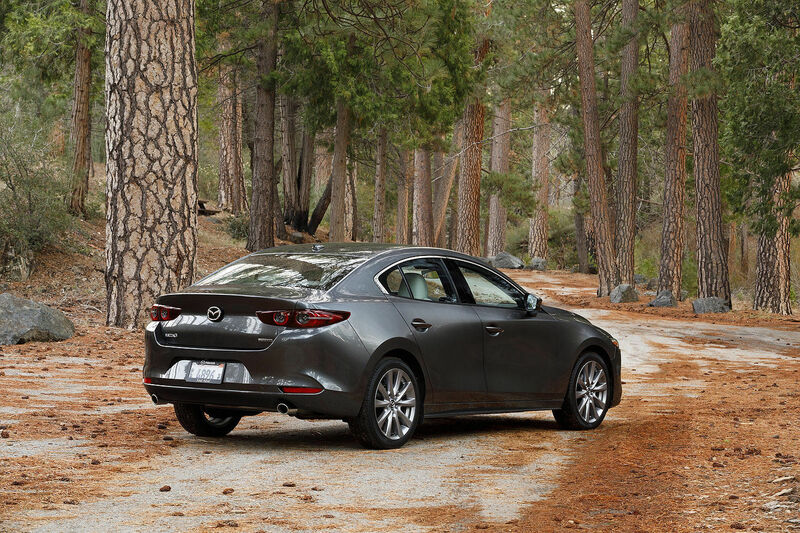 Currently, the Mazda3 offers some elements of this exceptional technology, while the Mazda CX-5 offers the entire technology. One objective of the Japanese automaker is to achieve the best fuel efficiency of the category. With its SKYACTIV technology, which has already proved itself, it should at least come closer. 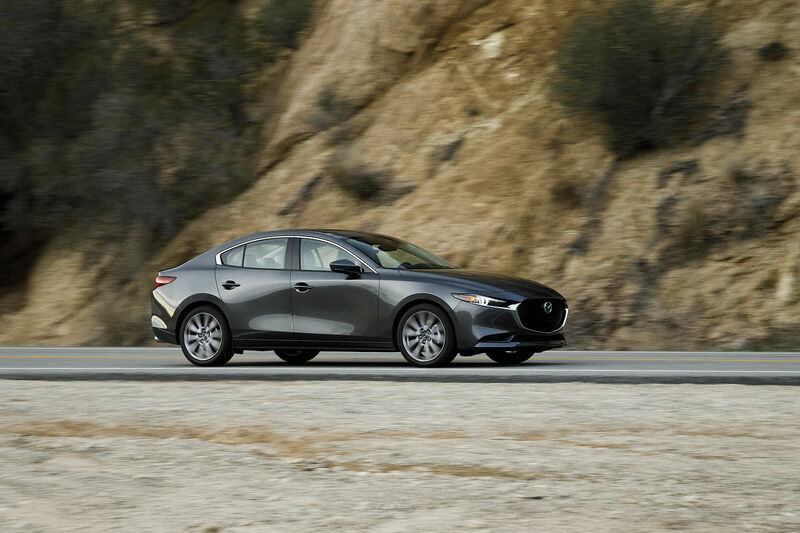 The new Mazda6 also features the braking energy recovery technology called i-ELOOP and an on/off system called i-STOP. These two elements will further help reduce consumption. In addition, Mazda says the new model will be 100kg lighter than its previous version, which will also enhance its performance. Regarding the engine, the TAKERI concept was presented with a 2.2-liter diesel engine that will not be available in America. On our side of the ocean, we will see a 2.0-liter SKYACTIV-G gasoline engine under the hood of the new Mazda. For now, nothing is confirmed about a second engine option. What we know is that a manual 6-speed SKYACTIV-MT or an automatic 6-speed SYACTIV-DRIVE transmission will be available. The new vehicle adopts the "Kodo" design philosophy of the automaker. A philosophy that expresses dynamic movement, strength and grace. This is the "soul of motion", as claimed by the Japanese leaders of the brand. We can expect much refinement on the outside, but also in the passenger compartment. New models of the Mazda6 will be presented in September at the 2012 Paris Motor Show. In Canada, we should be able to take advantage of the marketing of this new car during the first quarter of 2013. Be informed about the mazda6 by asking your questions or book a test drive of a vehicle in our inventory.